Set in popular Raglan street is this three bedroom brick home on a good sized block. The home features two living areas, the first open plan to the kitchen with gas heater and reverse cycle split system. The kitchen boasts generous storage and electric cooking with plenty of room for the chef of the home. The master bedroom is light filled with BIR's and ensuite. 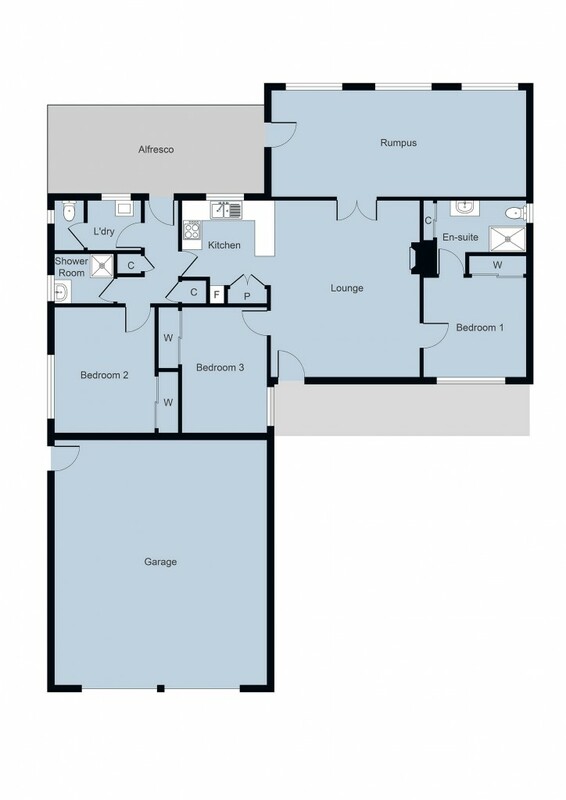 The two other bedrooms are also doubles and have BIR's. Main bathroom has a good sized shower. Separate laundry and second w/c completes the interior of this home. There is a large double garage with plenty of room for workshop and extra storage. The backyard enjoys a host of spring colour with considered gardens and some roses, providing a lovely view from the second living area that doubles as a dedicated dining room. Solar panels feeding back to the grid help keep power bills low.